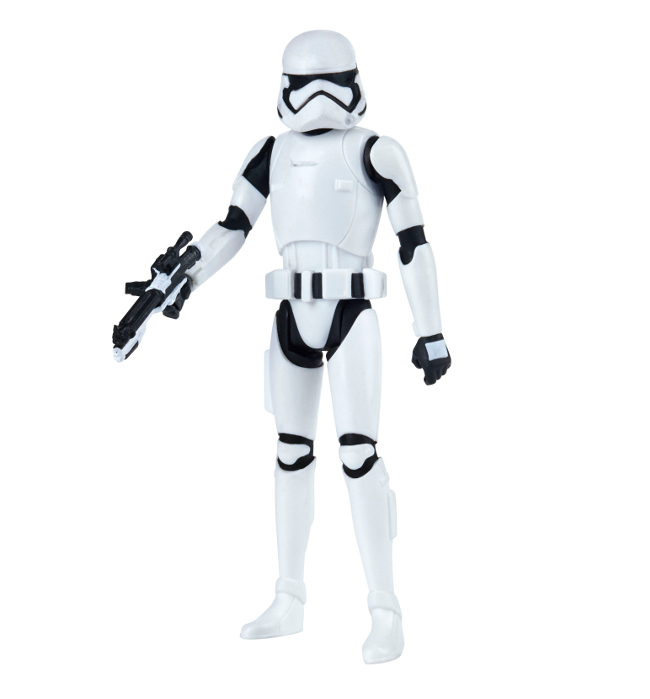 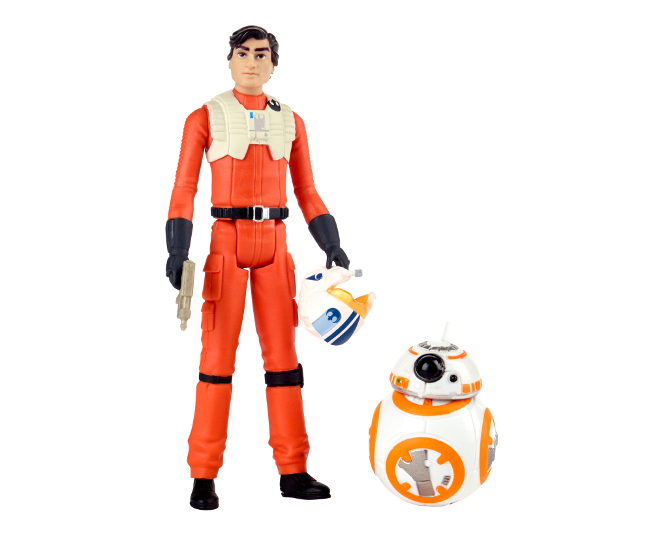 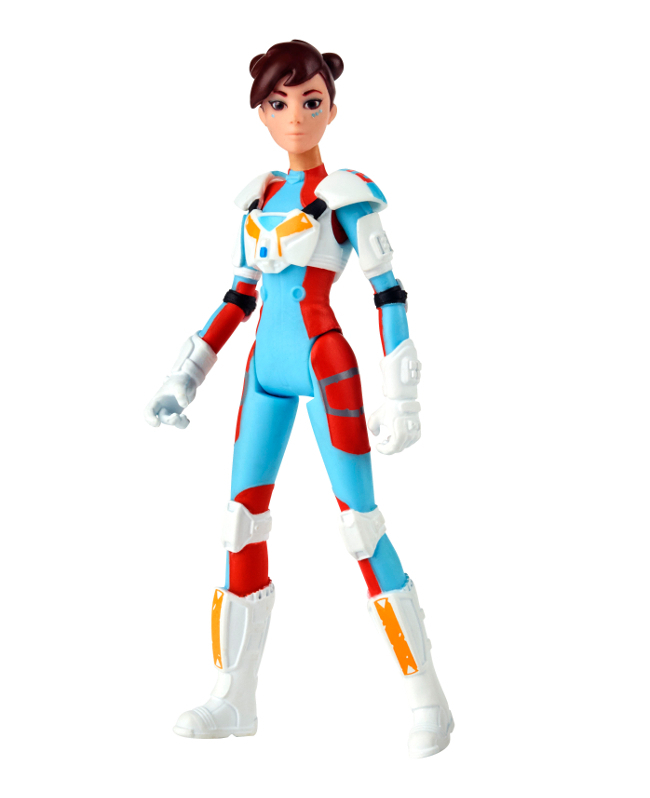 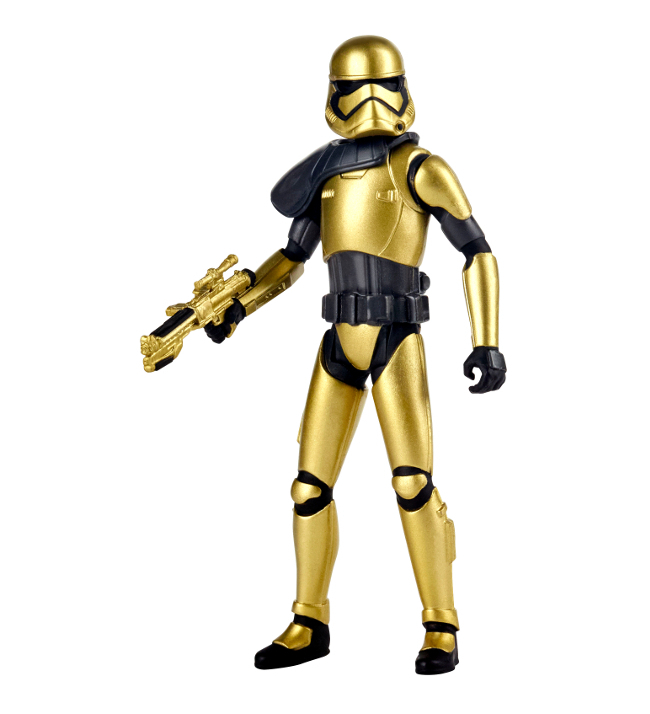 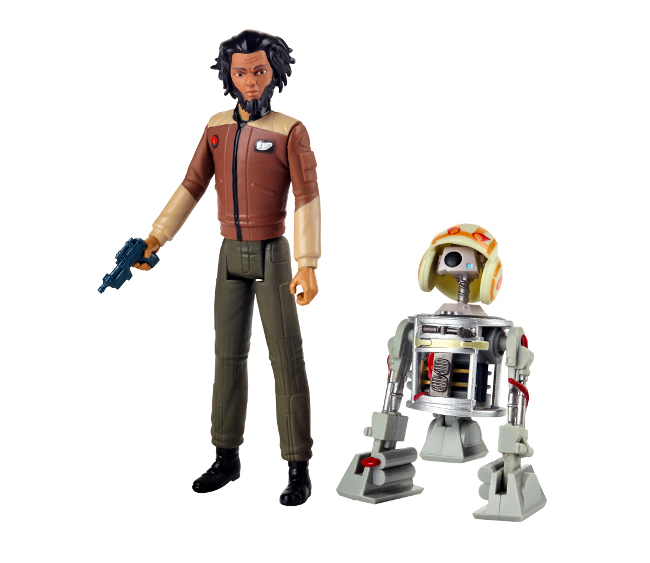 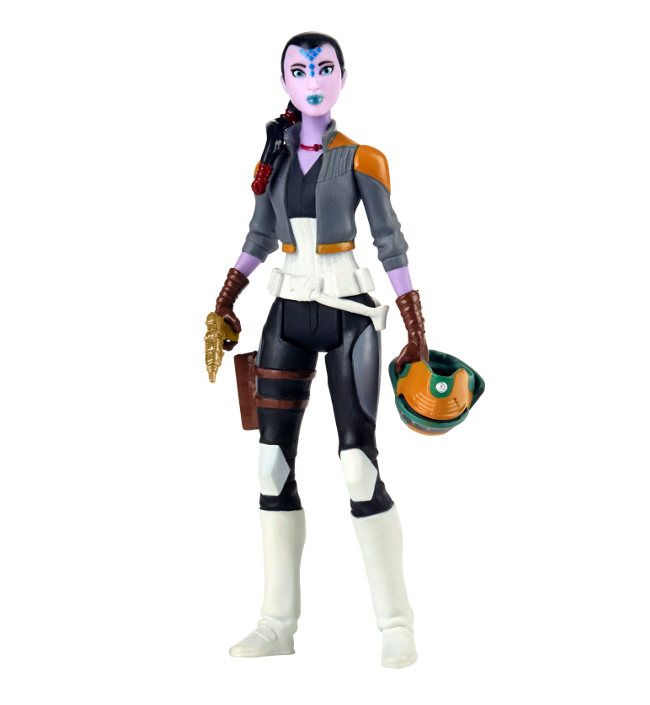 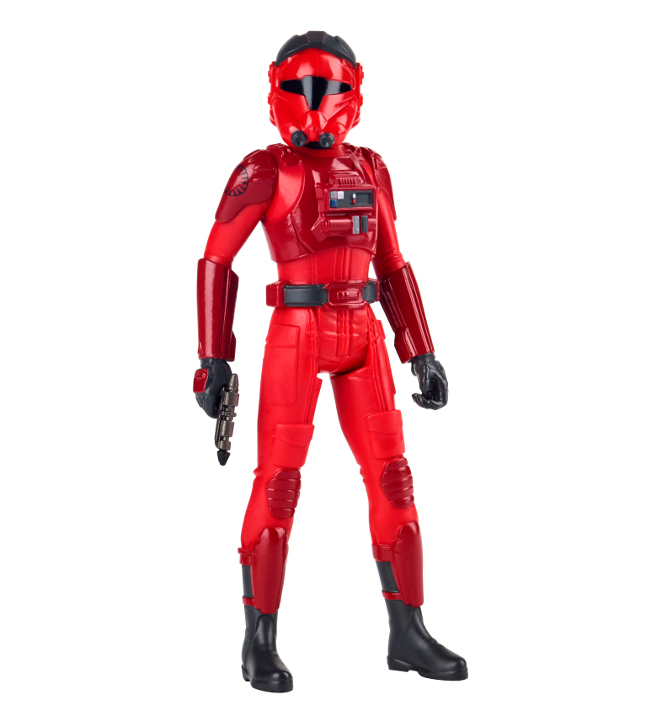 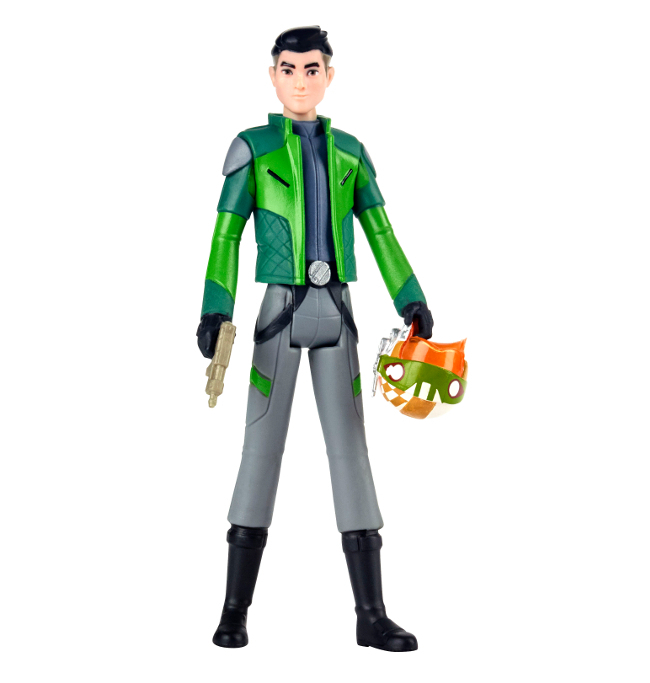 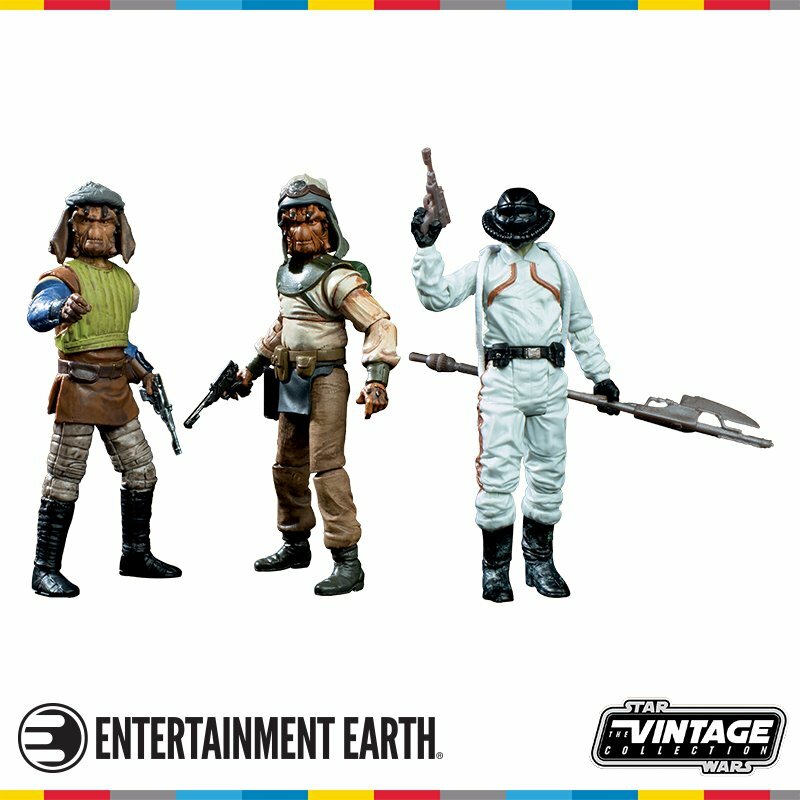 Hasbro has revealed eight new action figures from the upcoming animates series Star Wars Resistance. 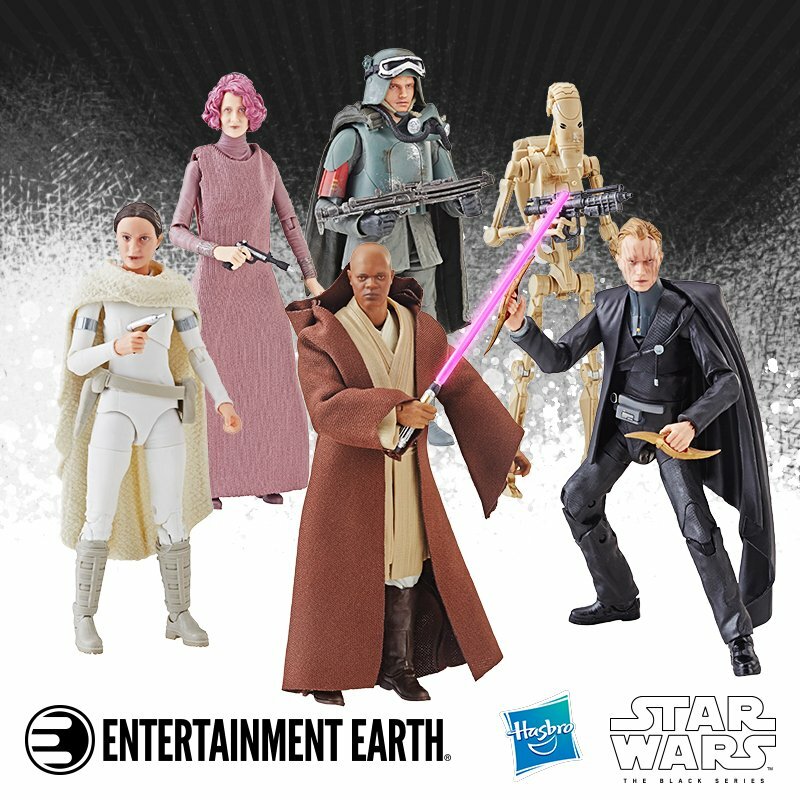 All of these figures will be released in the Spring of 2019. 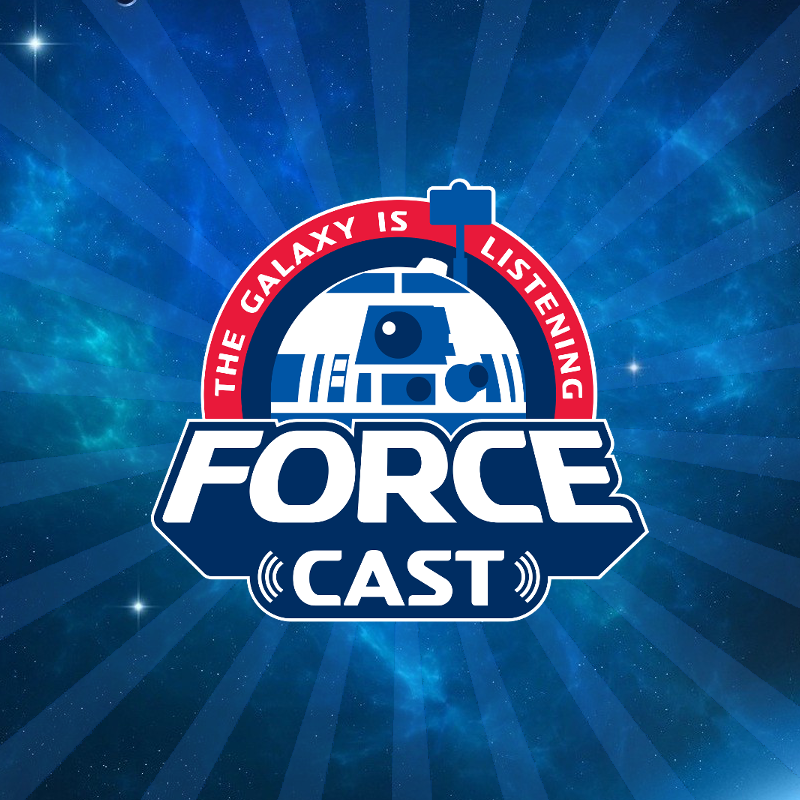 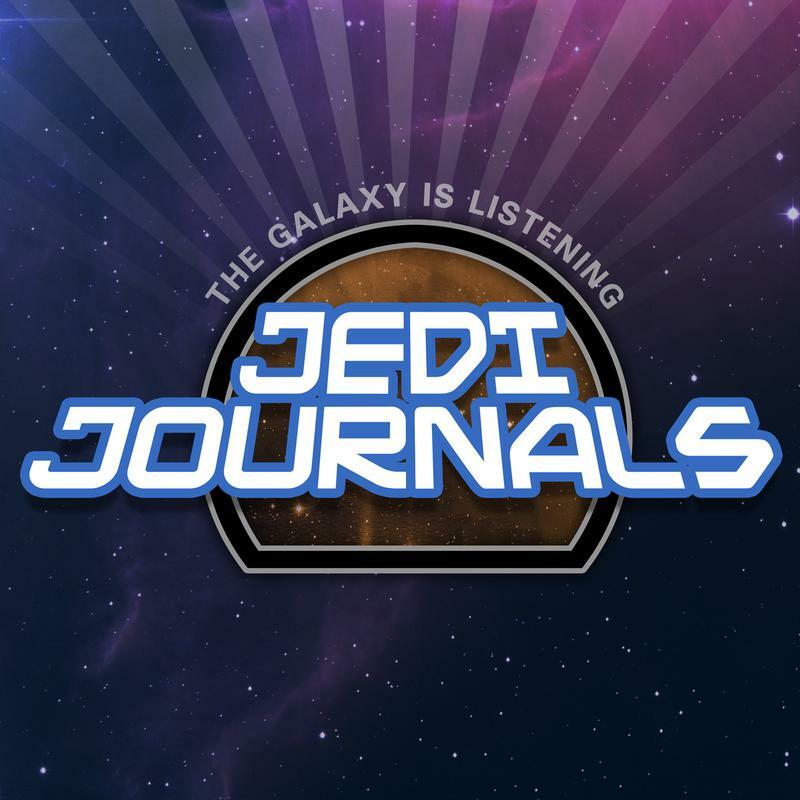 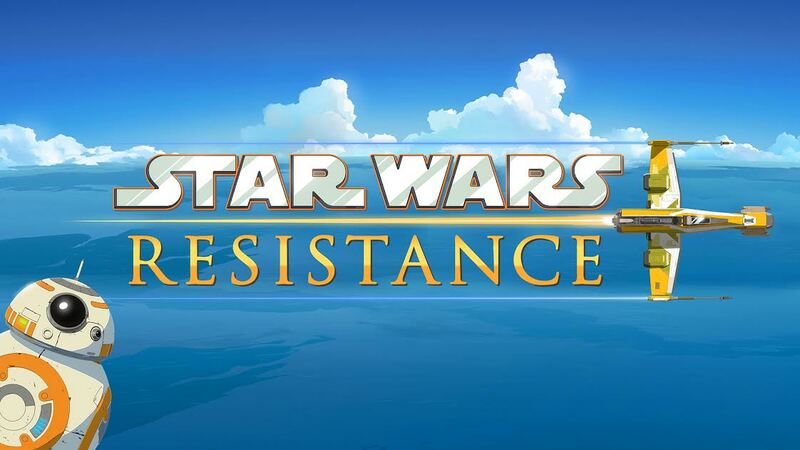 Star Wars Resistance premieres Sunday October 7th at 10pm on Disney Channel.